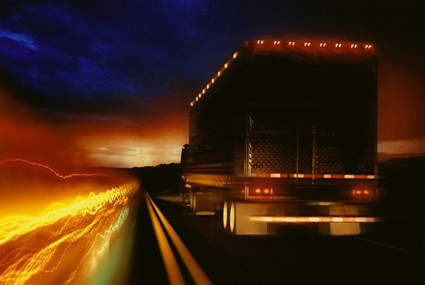 Absolute Transportation Services is a one-stop logistics service provider. From receiving raw materials, to warehousing and distribution, to setting down product on your customers' doorstep.Absolute Transportation can manage all or any part of your supply chain. Our professional teams can evaluate your logistics requirements and recommend the optimal strategy for your business and timeframes. We offer a wide array of freight services and logistics solutions and cover nearly all segments of the logistics industry. Expedited non stop transit, team run with guaranteed on time delivery!